Final Tryouts for No-Excuse Nashville Boys Summer 2019 will be held on January 26th at USN's River Campus. Practices will be weeknights in the evening from 5:00-8:00pm. Thank you for allowing Connor to be a part of No Excuse this summer. He really enjoyed the competition and intensity of the lacrosse with you and your coaches. We recently moved here from Denver where the caliber of coaches is very high. 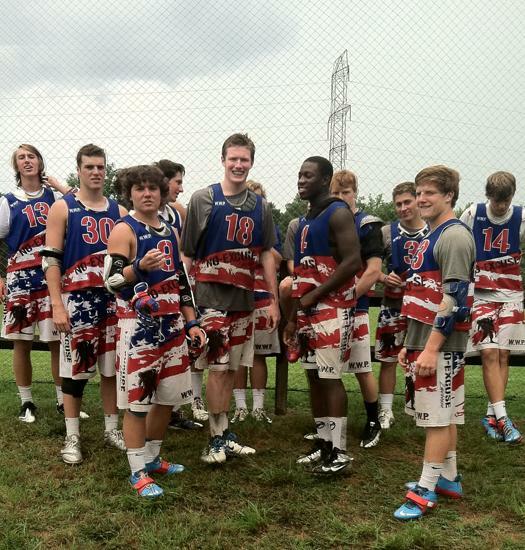 Most of the Lax coaches are professional players because of the two teams Denver supports. He has been coached by Brian Langtry, John Grant Jr, Trevor Tierney, Matt Brown and others. When we arrived we were not sure what to expect. With No Excuse the coaching and practices were extremely valuable. The practices were up tempo, well-structured, and allowed each player to touch the ball multiple times. The coaching was very hands on, and when a mistake was made the coaches communicated with the player on the issue, and the opportunity. The tournaments were difficult and necessary so the team, and each player, was challenged to do their best, and get better. I would highly recommend No Excuse lacrosse. 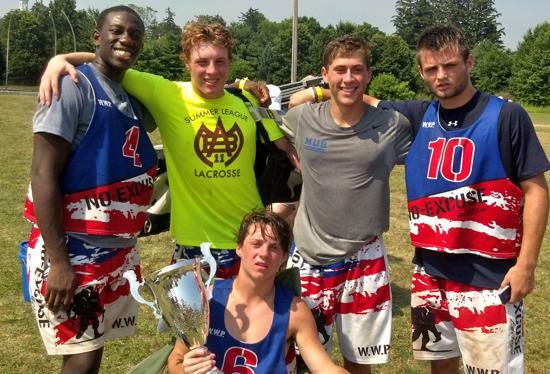 The coaching is excellent, and it provides a very competitive lax atmosphere. My son has definitely improved with the help of Josh, and all the coaches at No Excuse.